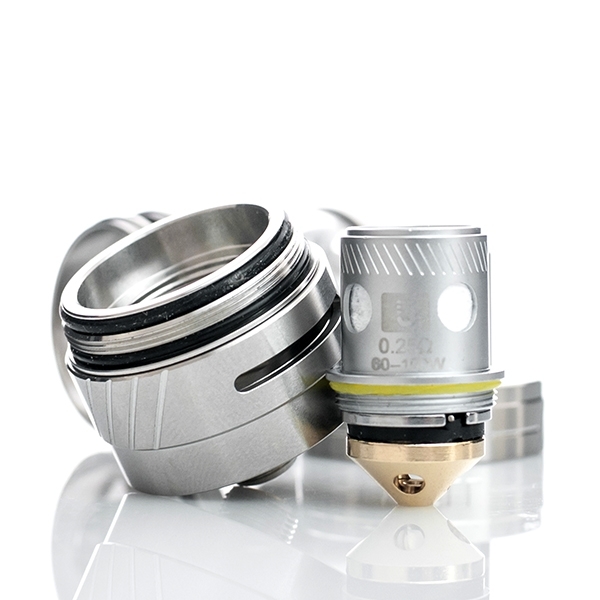 Our Complete Crown 2 Sub Ohm Tank Review will be up and live within the next 7 days. For now it’s our initial thoughts. 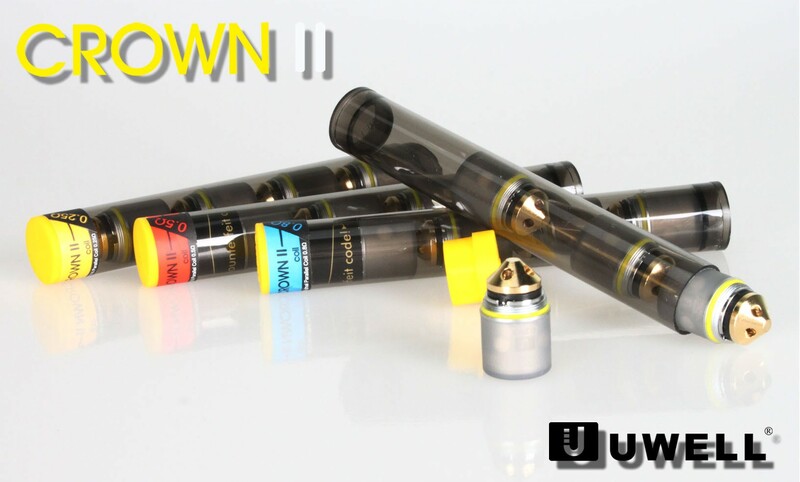 We hope you are looking forward to our Crown 2 Tank Review. We just got the Tank yesterday, so we have not done our full testing yet. But we didn’t want to keep you all waiting on this one. So we have added a bunch of sections below for you to read. 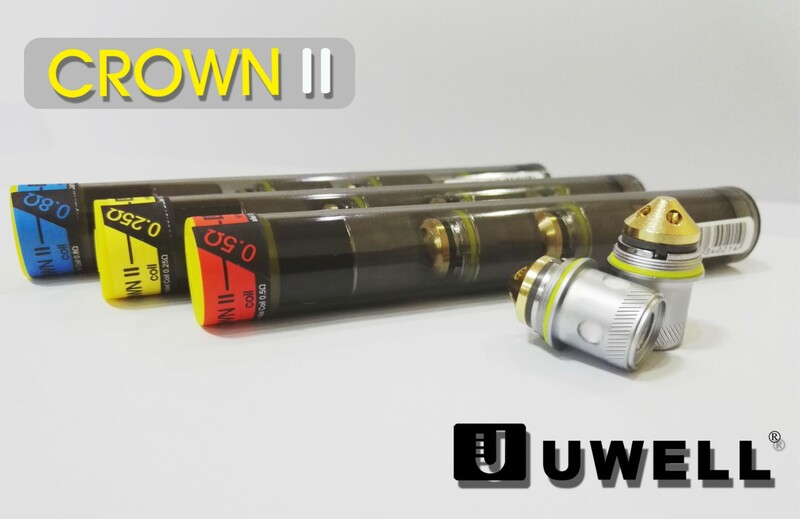 Our complete review of the Uwell Crown 2 Sub Ohm Tank we will be up soon. 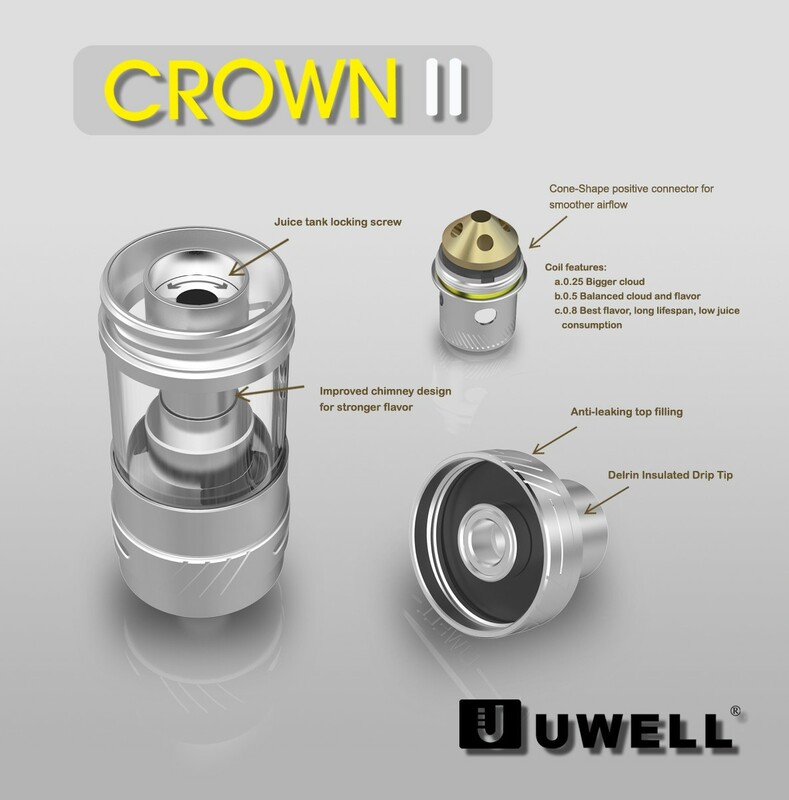 Buy The Crown 2 Right Now! In Stock!! The Crown 2 Sub Ohm Tank Amazingggg! 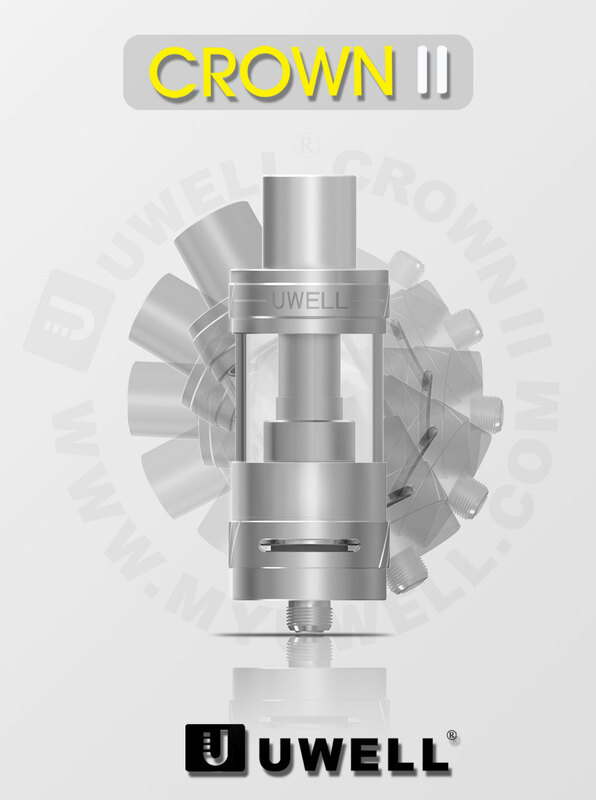 This Crown 2 Tank by Uwell is a hit. 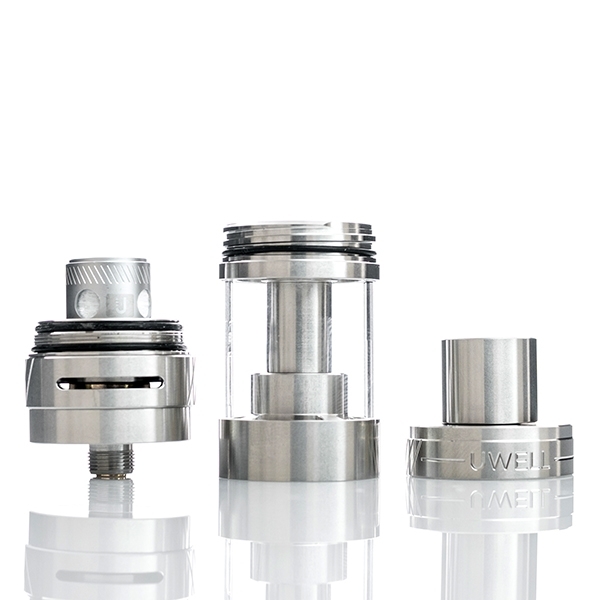 In a world where there are new Tanks hitting the market every week it’s hard to create one that really stands out. 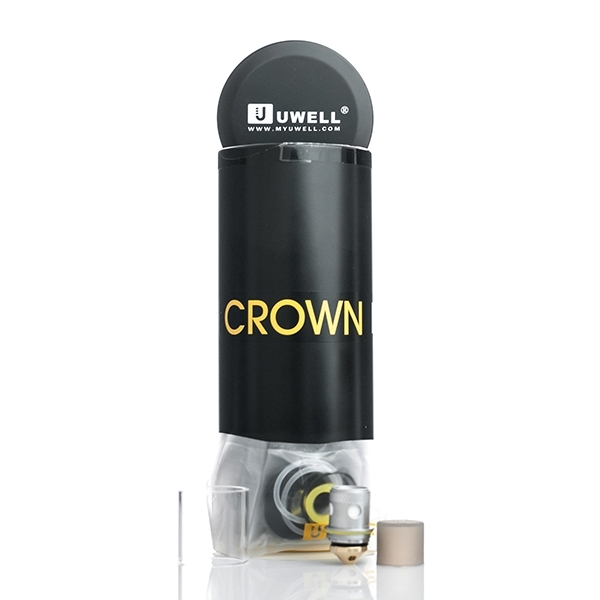 But, they did it with the original Crown and now they did it again with the Crown 2. 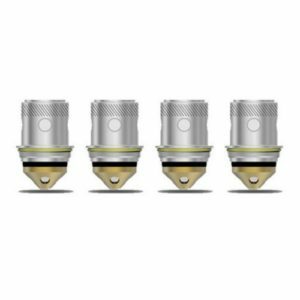 If clouds is more important then flavor to you check out our TFV8 Review also. One twist folks, that’s all it takes. No more twisting and twisting to get the top off. They have magically created a quick 1 twist top cap. And how about when you are putting the top cap back on after filling up? 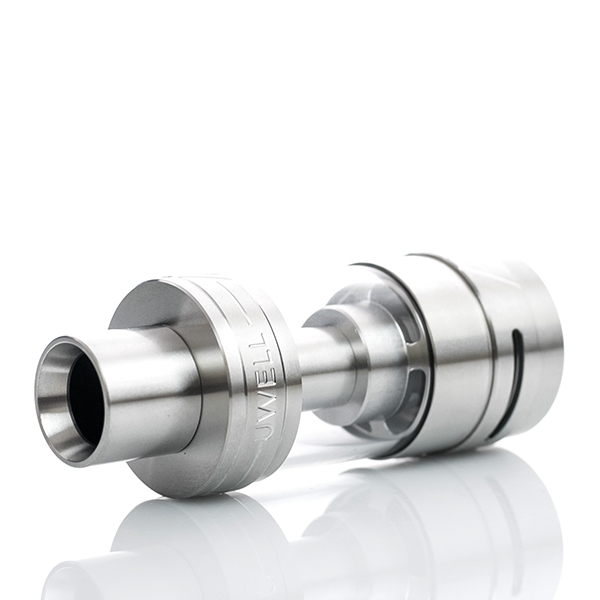 You always make sure you don’t screw up the threading, but you don’t have to worry about that with this tank. It’s easy on and easy off. 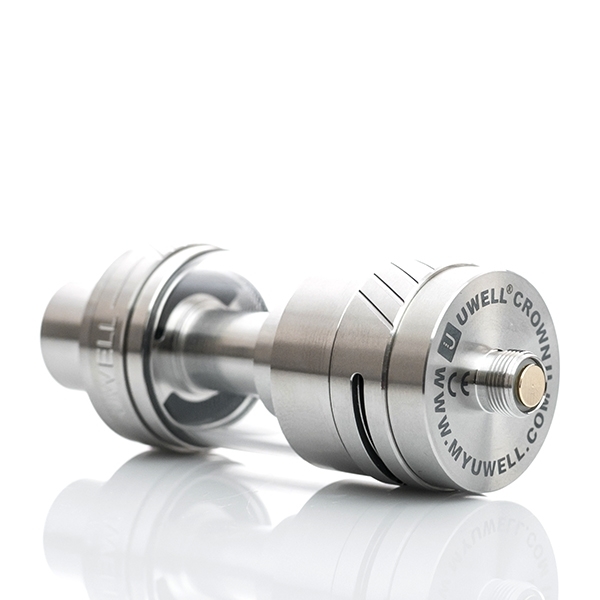 Well done Uwell, well done. Awesome, just awesome. Instead of 4 small air slots on the bottom there are now two big slots, which you can tell immediately make a huge difference. 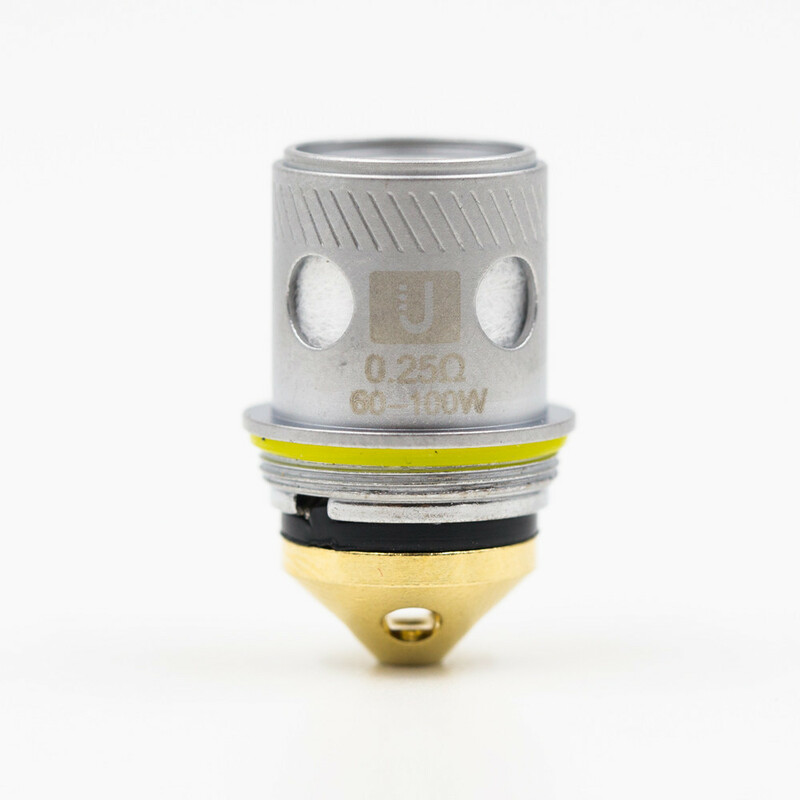 As you know, the air flow can make or break a tank. 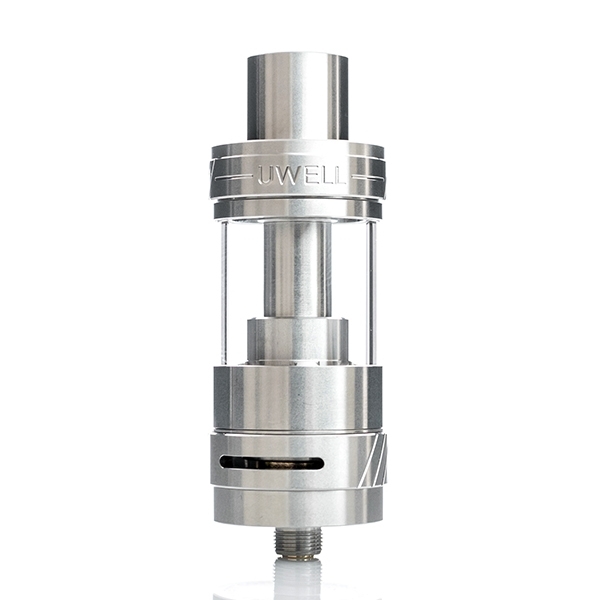 For the Uwell Crown 2 Tank, it definitely makes this a big contender in the Sub Ohm Tank market. 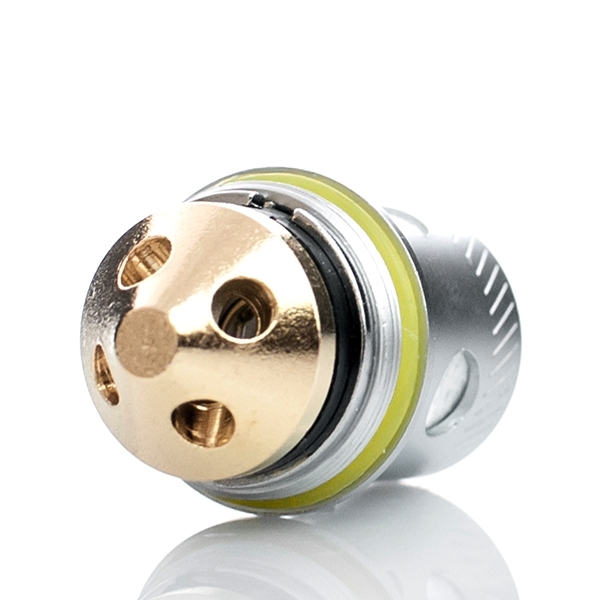 Now they made the “bullet” coil, which was genius. 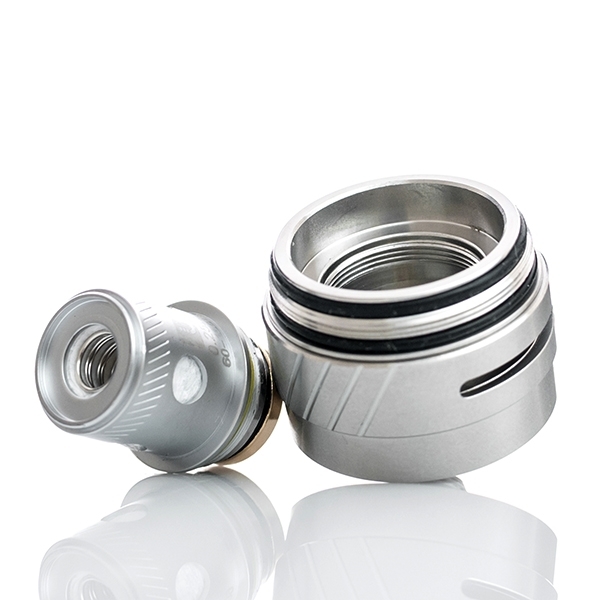 Not only are there the 4 holes for juice to come in, now the air can flow perfectly around and under the coil. 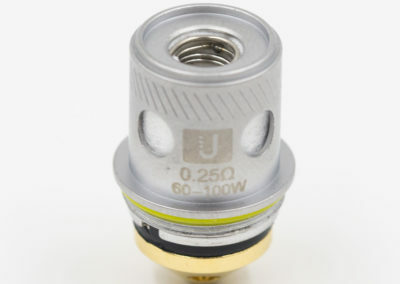 I know that might not make much sense, but if you buy the tank you will understand right away. This is one of the best made Tanks we have ever seen. Every part of it has been thoroughly tested and perfected. You can tell they took their time on the small details as well. The whole tank is a masterpiece. 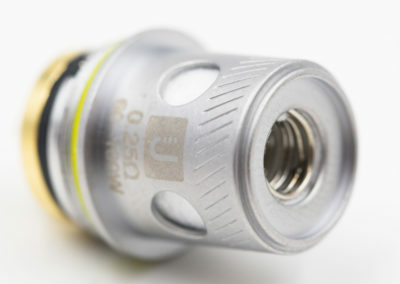 Uwell really thought of everything on this one. 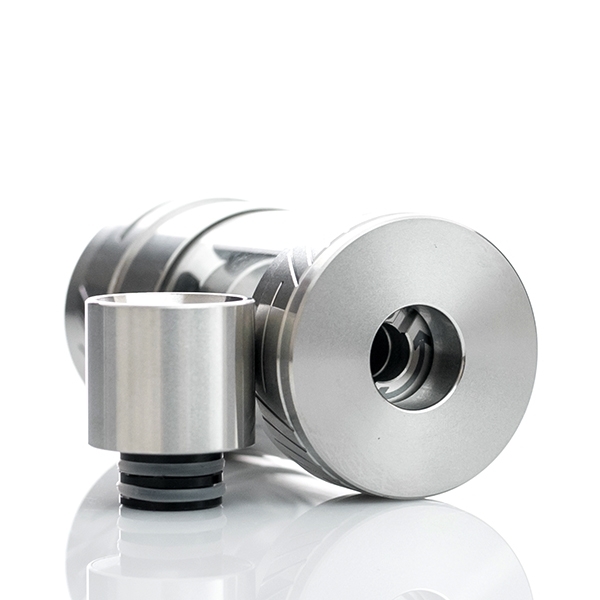 They have incorporate a locking system so that you can’t take it completely apart without unscrewing a nut. Coil Building Tweezers can unlock and lock it with ease. Just use the opposite end of the tweezers and insert it into the slot in the nut. It is opposite though, turn right to unlock and left to lock. Once you unlock it you can take the glass off with a light twist and clean it completely. When you are done and it’s dry just put it back together, put the nut in place, and lock it in. 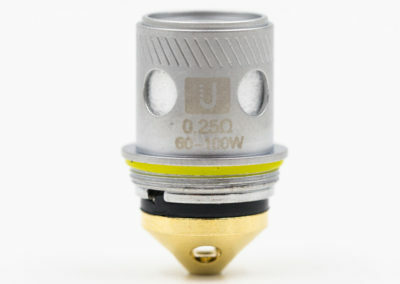 Another genius idea by Uwell. 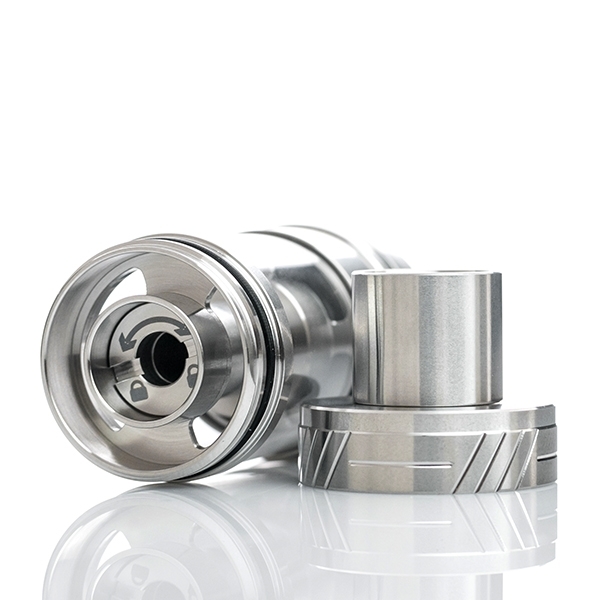 The first shipments only had one color, stainless steel. However, we are told Black and Coffee are on their way and should be available soon. 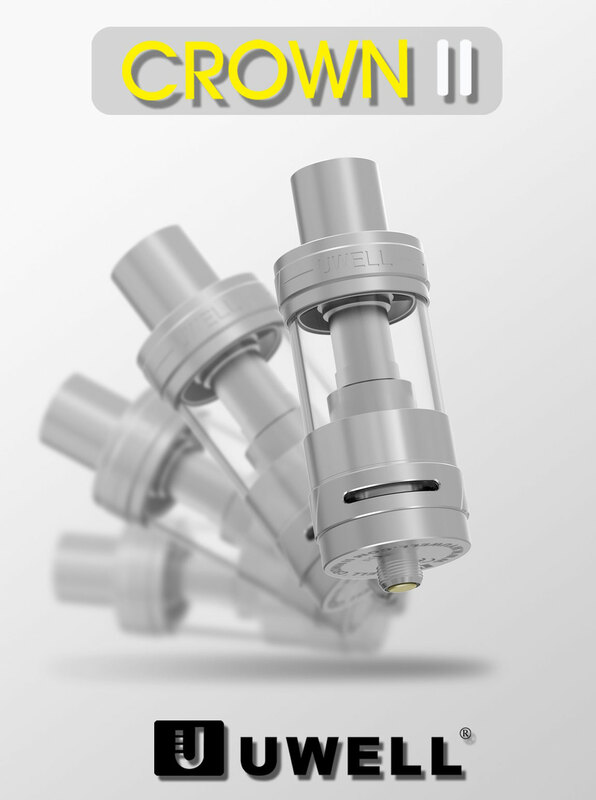 We have seen a wide range of prices for the Crown 2 Tank so far. The price range has been from $28 up to $38 so far. Would we buy this tank again if it broke? He** yeah we would. It’s definitely one of the best Tanks out there, in our opinion of course. So here is what we did. We used a unicorn bottle (that’s all we ever use) with a fine tip and we angled the tip inside the coil under the material that’s covering the cotton, not straight into the middle, see coils pictures below. 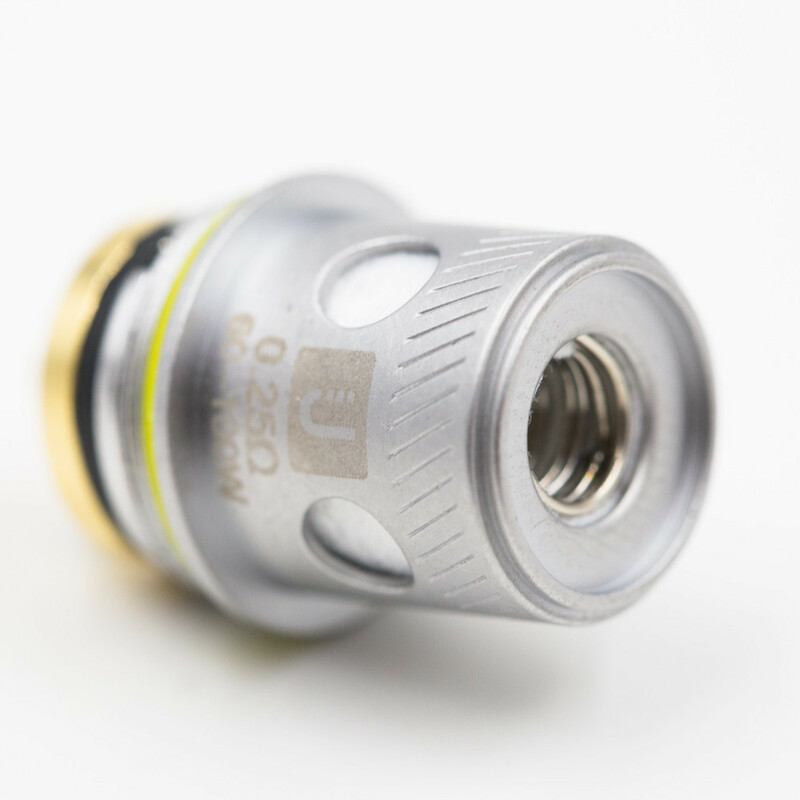 After a few drops we would blow into the coil to force the e Juice onto the coil or out of the air slot, either one will do. Eventually we started to see the holes on the coil get wet and we kept going until all of the cotton where the holes were wet. 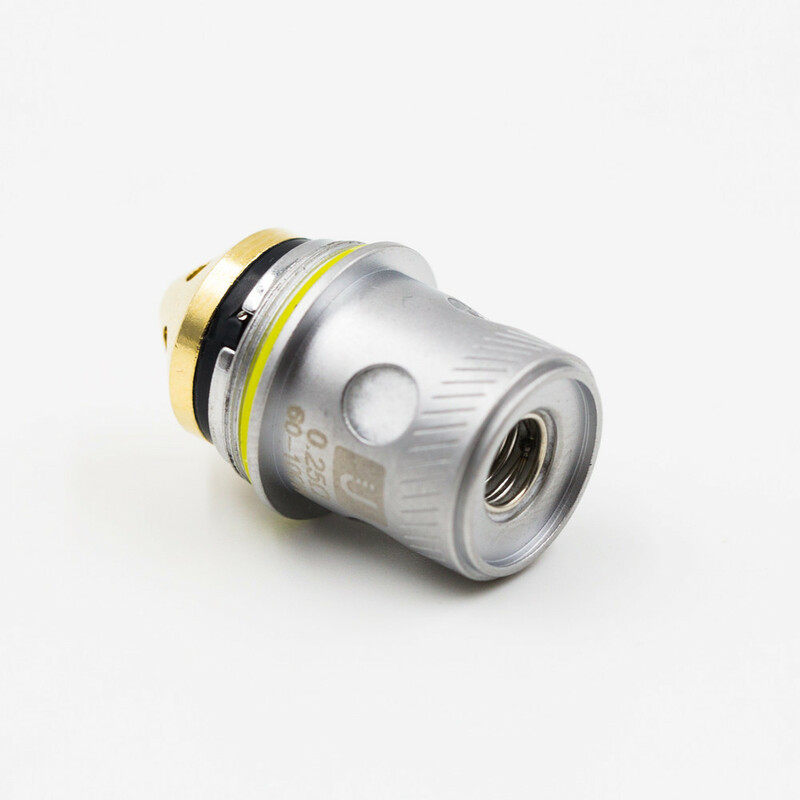 As you all know, it usually takes at least a full Tank or more to get a coil broken in and to the point where they are working at their best. 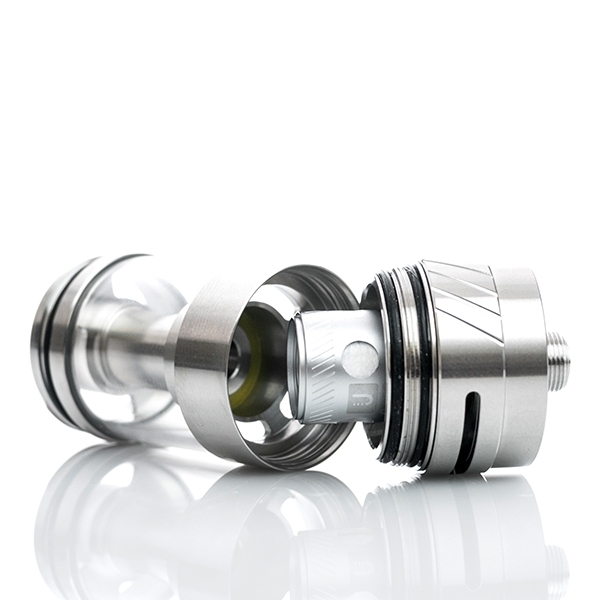 But, these coils are amazing, and after a few puffs there was no more weird taste at all. 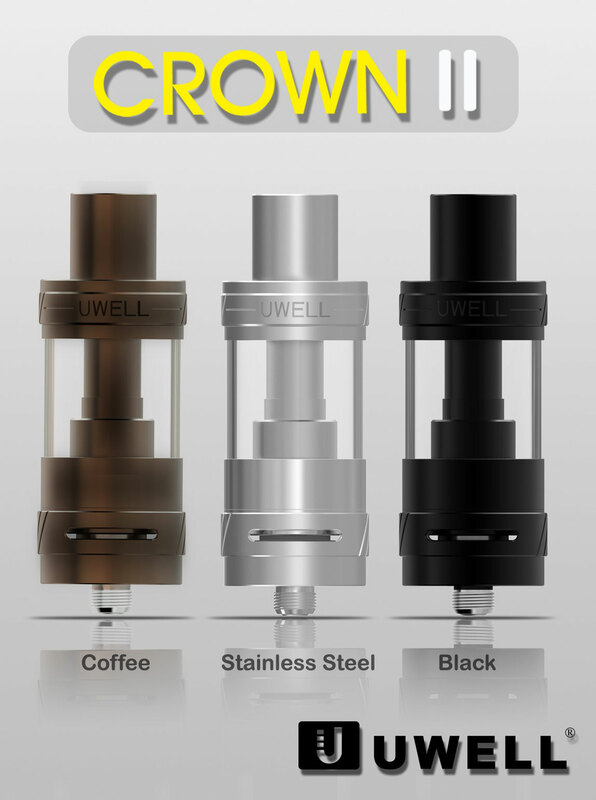 Do you have the Crown 2 Tank, if so how do you like it, & where did you buy it? Ask a question or give feedback about the review. 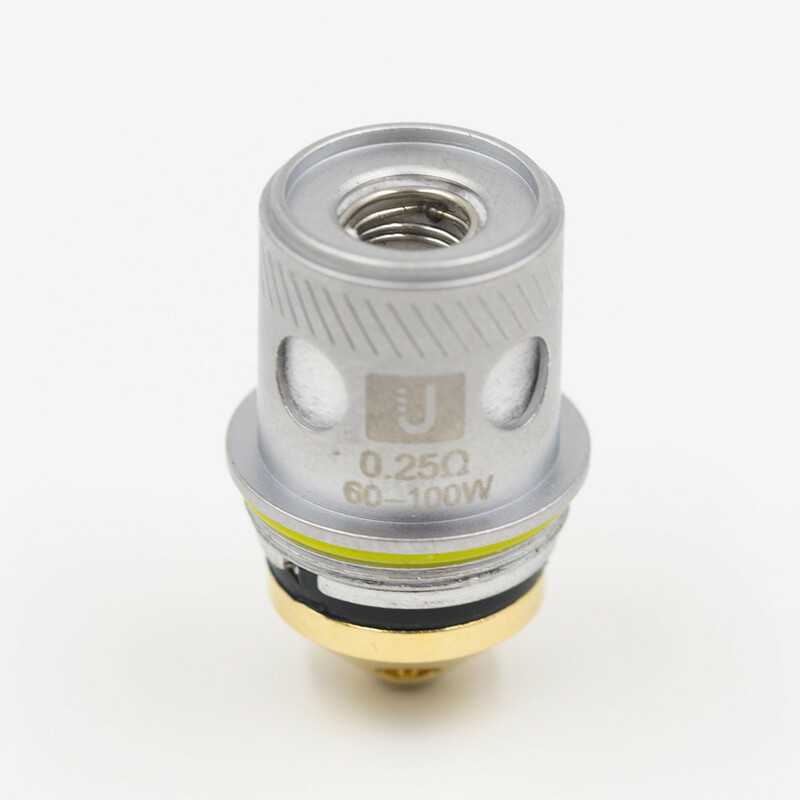 Can you tell us how to identify which gen of bullet style coils we have. Gen. 2 has a polished exterior (better flavor production and better build quality. This makes finding the difference between these two quite simple. However, with Gen. 3 – they say they have extended the cotton below the coil, but I have not seen any difference between them. 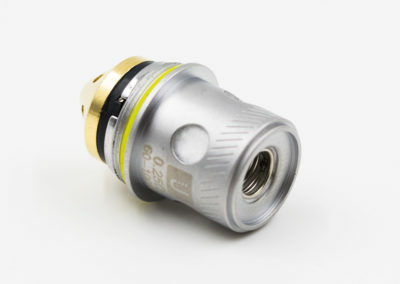 With all that being said, what if any would be a characteristic marking for us to identify Gen. 3 coils. Aside from disassembling the coil? 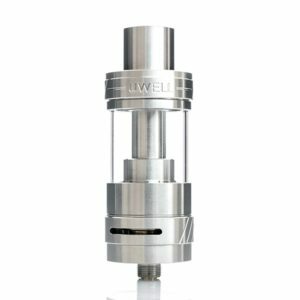 We have reached out to Uwell for an answer. So far we have only seen the the 1st two styles. I will update this reply if and when they respond. Thanks!